DJ, music producer, radio host of the NON Radio Sessions, event – coordinator, Musical Director of Reworks Festival are some of the activities held by Ison. To him music is a mean of expressing his freedom as he leaves his music speaking for him. Founding member of the NON collective, Ison is regarded today as one of the most important and influencial faces of the electronic music scene of Greece and alongside Nikos one of the responsible people for the development of the electronic sound in the country. His involvement with music started at a very young age with a radio show been presented on a pirate radio station playing everything from early acid house to techno and ambient sounds. Soon Ison found himself playing in small house parties progressed and developed a unique musical style influenced by the sound of Detroit combining acid house influences and techno bass lines. In 2000 he has formed together with Solar & A. Anthopoulos the NON collective giving attention to the establishment of a new & fresh electronic sound for the Greek standards through the creation of the the aesthetics series, the Kontakt and the Polaroid parties. Soon he found himself, playing in thousands of crowds presenting & establishing his sound. Highlight is the creation and coordination of the Reworks festival of music & fine arts, a festival that held in Thessaloniki in 2005 and continues till today by gaining impressive and exciting feedback and comments from the media all over Europe & Greece. 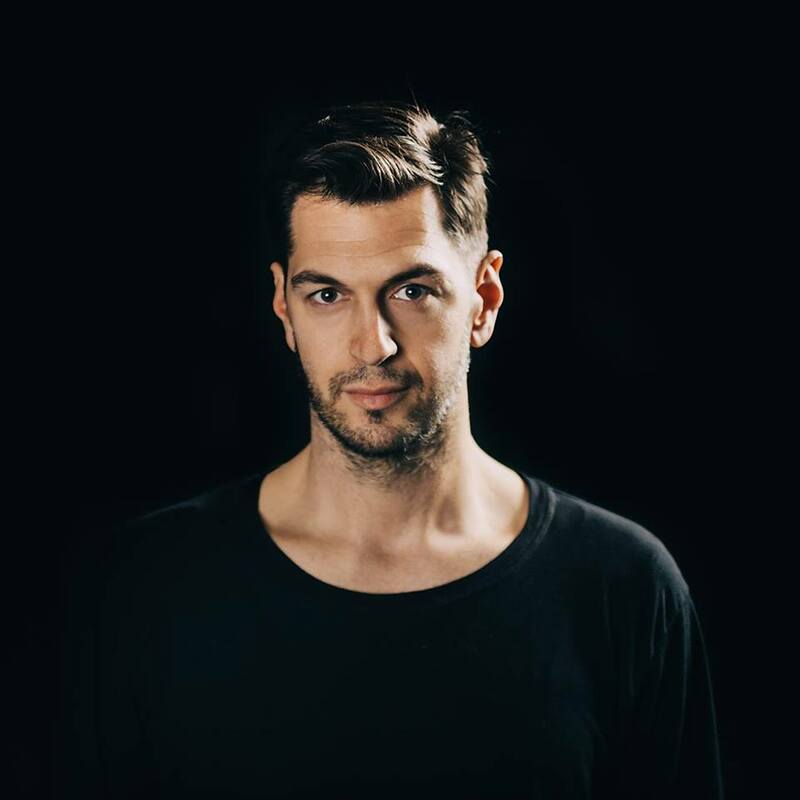 Overall his Djing career, Ison has made appearances all over Greece, but also abroad such as in New York, London, Berlin, Munich, Copenhagen, Stockholm, Barcelona plus many more. Highlights , his performance during Pop.komm Festival in Germany, Electron Festival in Switzerland, Reworks Festival in Greece, Nuits Sonores Festival in France but also his appearance at the International Film Festival of Thessaloniki & the Video Dance Festival in Greece receiving high reviews . In 2011 Ison continues touring and performing on selective festivals and clubs in the country and abroad . In the meantime he is producing diverse musical soundscapes under the electronic music alliance Actor One. Having released already on Bloop records as well as Gigolo records Actor One has remixed Fischerspooner’s single ” Supply and Demand “, while the act currently works on more material which will be released soon on Get Physical . His musical style does not derive from a certain genre. ” I enjoy to play what I really like, records that sound good to my ear… it can be house, electro, minimal, techno, simply everything! ” Often his Dj sets are a mixture of different musical elements where suddenly hip hop basslines, percussions, acapella vocals, disco, and early `detroit & Chicago house sounds are getting together in his electronic set sounding like the music of today. One thing is for sure though. Ison is full of surprises. You can listen to the NON Sessions radio show every Saturday from 19.00 – 21.00 GMT on republic radio. For downloading the shows as a podcast please visit the NON Sessions section on the main menu.